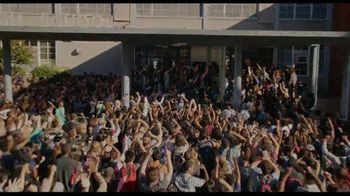 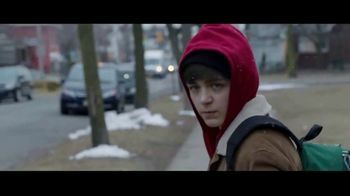 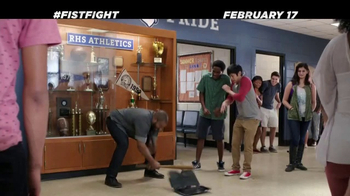 Usually a fight at school is between two students, but in Richie Keen's comedic film "Fist Fight" it's two teachers rumbling in the parking lot when school lets out. 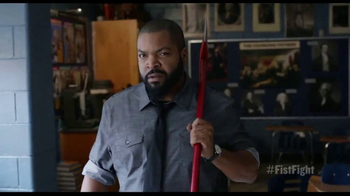 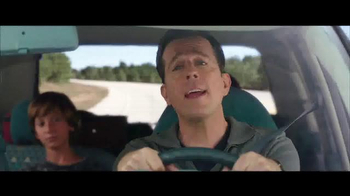 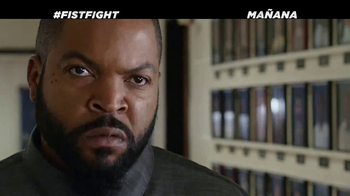 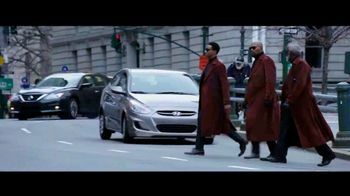 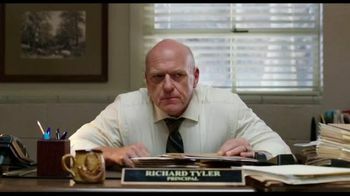 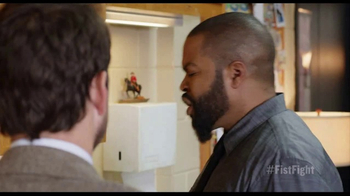 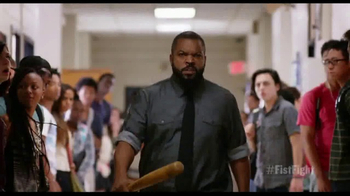 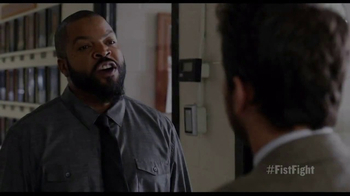 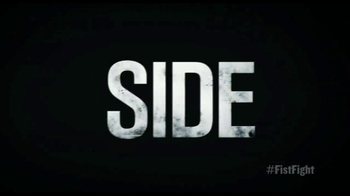 After Mr. Strickland (Ice Cube) is fired, he goes after the teacher he thinks was the cause: Mr. Campbell. 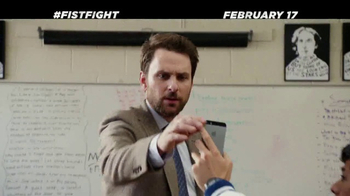 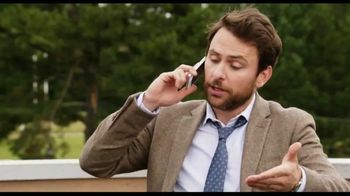 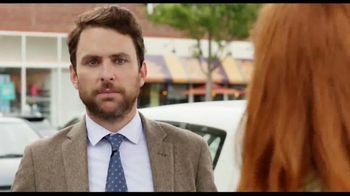 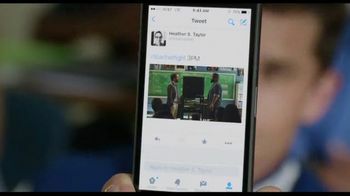 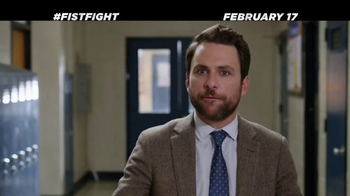 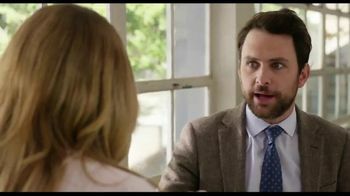 (Charlie Day) From the students to people on social media, everyone has an opinion on how this teacher fight will go down. 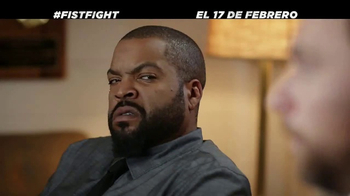 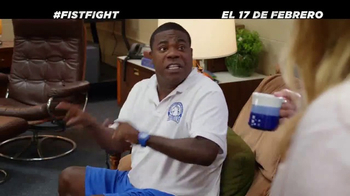 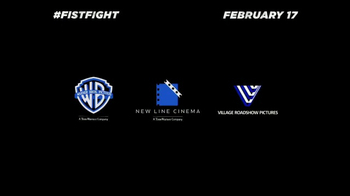 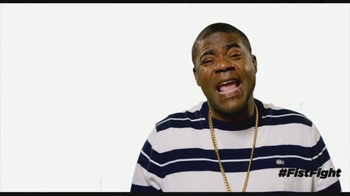 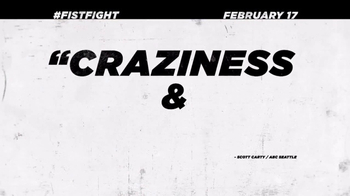 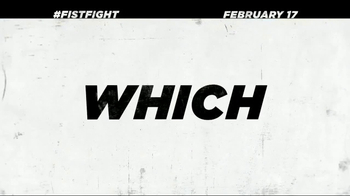 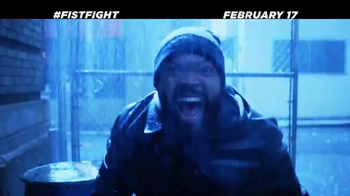 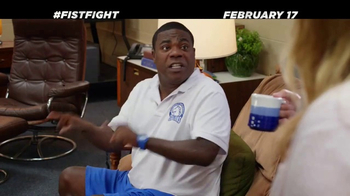 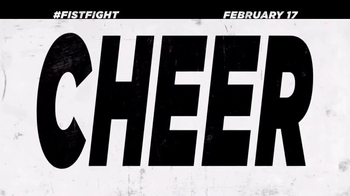 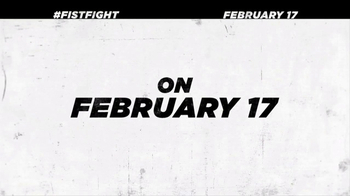 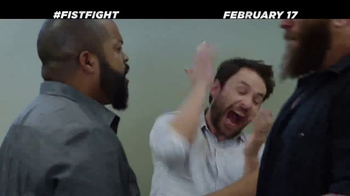 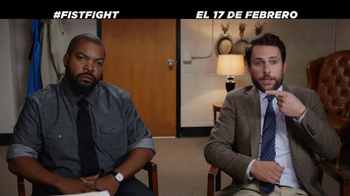 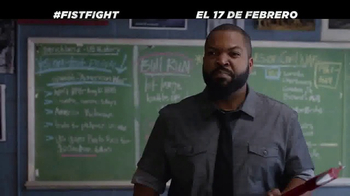 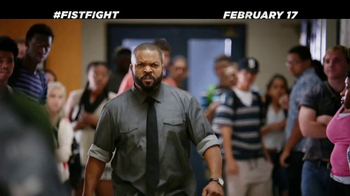 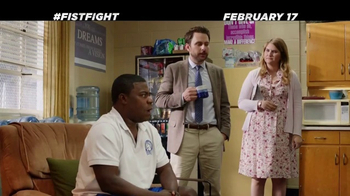 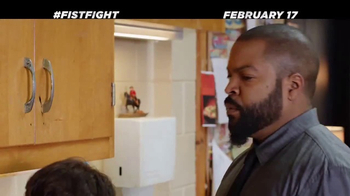 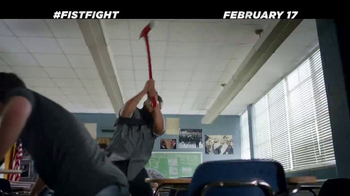 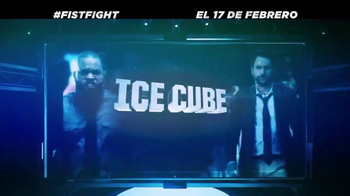 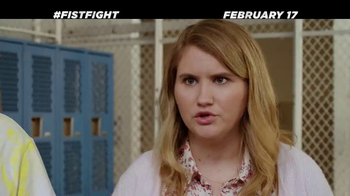 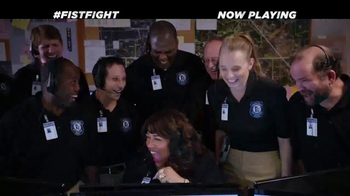 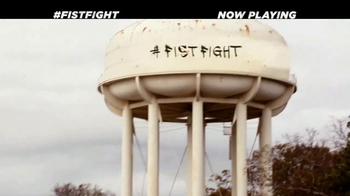 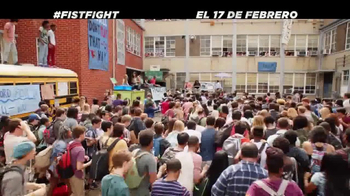 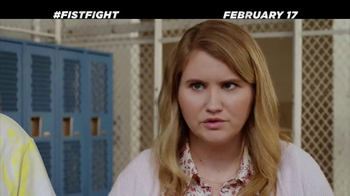 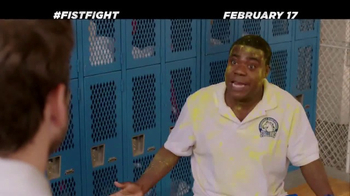 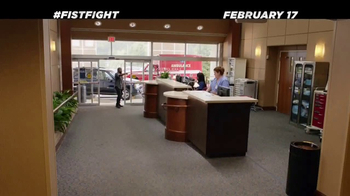 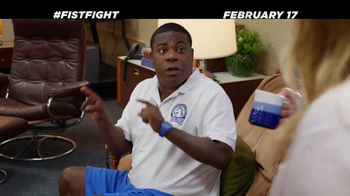 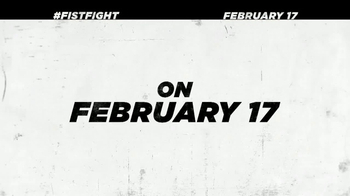 "Fist Fight" hits theaters on February 17, 2017.